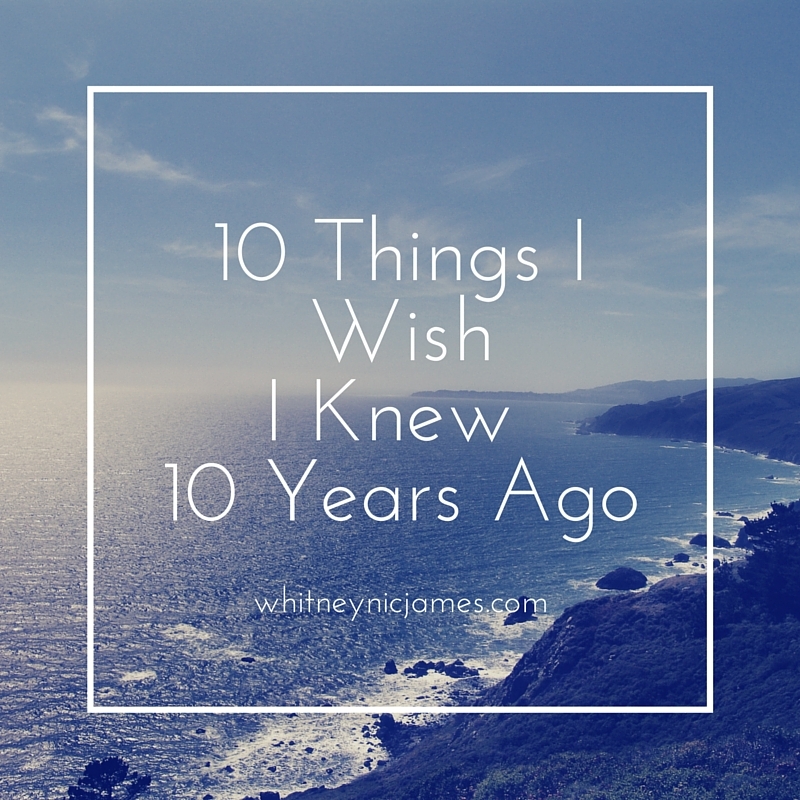 As I get ready to enter into a new decade, I keep thinking about the many lessons I’ve learned throughout my 20s. If I shared all of those lessons, we’d be here until my next birthday. So I’ve decided to share just a few. Read ahead to find out 7 life lessons you learn in your 20s. 1. Know your worth. | If there’s one thing I’ve learned in my 20s it’s to know your worth. It’s imperative to understand that wanting the best for yourself, and expecting nothing less, is exactly what you deserve. Know your worth, know your value and never settle. 2. Nobody really knows what they’re doing. | Truth be told, we’re all just winging it. Simply put, there is no “right way” to go through life. I’ve learned to focus on being the best version of myself, while being kind to others along the way, and leaving the rest up to God. 3. This world owes you nothing. | I’m not a fan of people who feel entitled. The world owes you nothing and we should not live life, expecting the world to give us what we think we deserve. I’ve learned that you have to work, sometimes harder than others, to get what you want/deserve. You get out of life what you put into it. Period. * SPOILER ALERT * Even if you work your hardest, you still may not get what you want or deserve. Unfortunately, that’s life. 4. The only thing constant is change. | Things, people, and situations change. Throughout my 20s, I’ve had to deal with so many changes. Prayerfully I’ve been able to move forward, but it’s been unbelievably difficult to adjust to certain changes. Your 20s are the perfect time to learn how to become more flexible and open to change. 5. There will always be someone better than you. 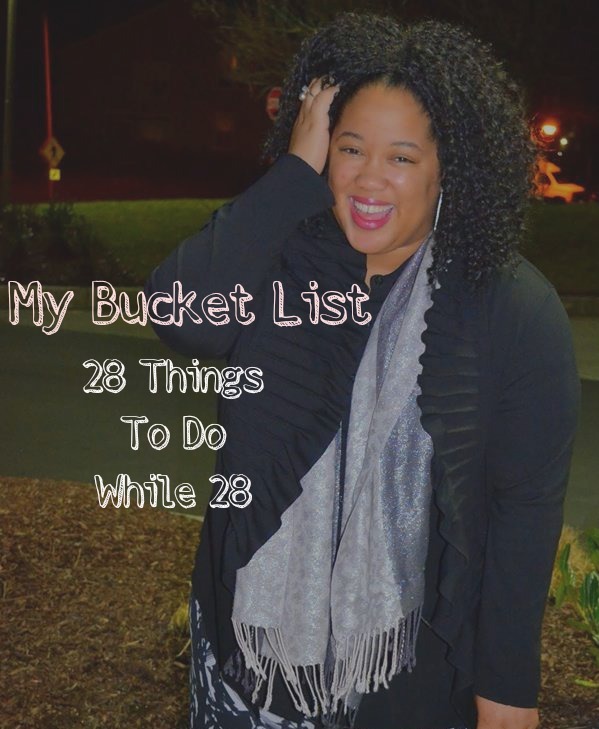 | In your 20s it’s easy to feel irreplaceable and invincible. Trust me, I’ve been there. But never think you can’t be replaced because you can be. You’re not always going to be everyone’s cup of tea and as they say, there’s always going to be someone better, stronger, or prettier than you. This is why knowing your worth is extremely important. As long as you’re the best version of yourself and you give it everything you’ve got (at all times) you’ll come out of the top every time. 6. You can’t please everyone. | I’ve learned this lesson quite a few times in my 20s. 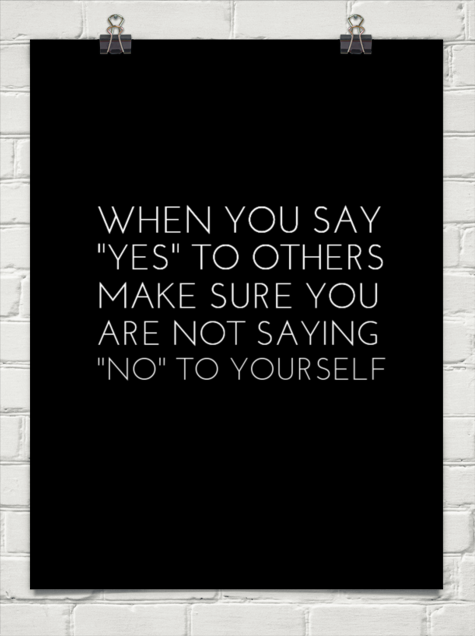 While I respect the opinions of my loved ones, at the end of the day I have to make the best decision(s) for myself. It’s really that simple. 7. Some things should be kept private. | As much as I LOVE sharing my life on social media, I’ve realized that some moments are not meant for the world to see. I’ve learned that although I may be OK with sharing certain things, the other people involved may not want that moment shared. Also, sharing too much with the public leaves room for judgement, speculation and questions. Who wants to deal with any of that? I sure don’t. Trust me, keeping some things to yourself is definitely a good thing. So tell me, what do you think about my lessons? 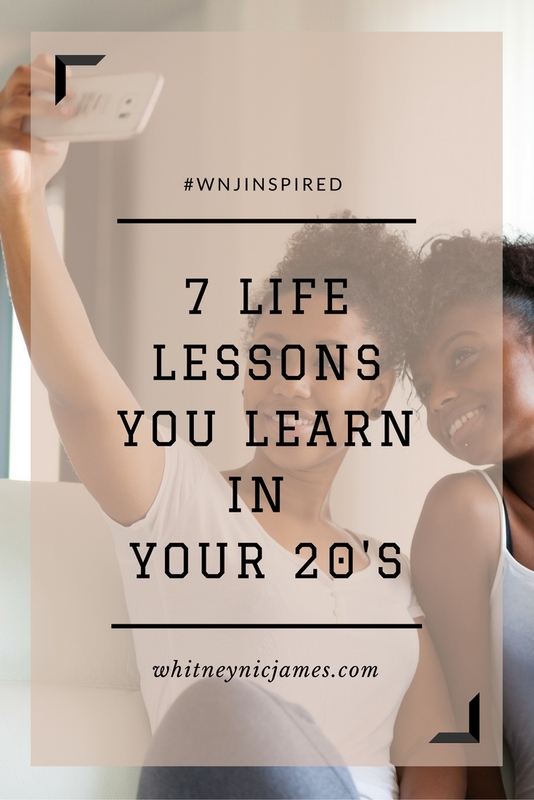 What are some life lessons you’ve learned in your 20s? Let me know! 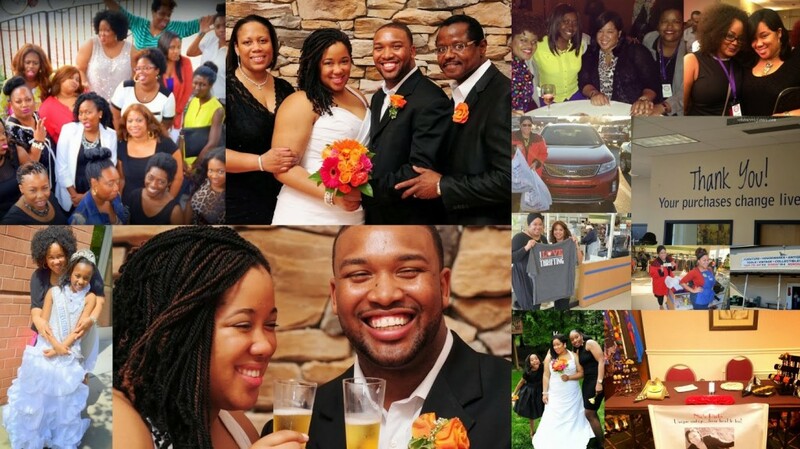 Thanks for reading and be sure to share some of the lessons you’ve learned in your 20s below. I can’t wait to read them! Until next time, be blessed and stay safe…XO! Most Sunday evenings you can catch me watching Master Class on Own. I’ve been a fan of autobiographical and biographical content, filmed on written, singe I was a kid. I remember being fascinated with the story of Princess Diana and reading and watching every little thing that had to do with her reign as Princess all the way until her untimely death. I believe that’s where my interest in “celebrity lifestyles” began. 1. When you feel like you’re loosing momentum keep going forward. 2. Accept who you are and be OK with knowing what you want – like yourself. 3. Success can be lethal, if you don’t know how to handle it. I’m a firm believer that we can learn life lessons from anyone. Some may think celebrities can’t teach us anything or think they have it easy, therefore they can’t possibly know about “regular life”. Celebrity is just a title. At the end of the day, they put their pants on and go through life’s challenges just like we do. Which is why I’m such a fan of this show. I’ve learned new lessons, been reminded of past life lessons and been intrigued by so many of the episodes. Aside from Lionel Richie, some of my favorite Master Class lessons have come from Whoopi, Robin Roberts, Cindy Crawford and Goldie Hawn. So tell me, have you ever watched Master Class on Own? If so, who’s been your favorite? Also, what’s one life lessons you’ve learned along the way? Let me know! As always, thanks for reading, commenting and sending feedback. You all continue to keep me inspired. 🙂 I hope you all enjoy the day and I’ll be back tomorrow. Until then, be blessed and stay safe…xo! TGIF!! 😀 The weekend is finally here and I am SO ready to do nothing, lol. Before heading off to enjoy the next few days, I had to end the week with my final post for 2013. While I have my personal goals written down and (some) displayed on a vision board, I wanted to share my 5 “more and less” New Year aspirations with you all. More Faith – Having a positive outlook on life and a strong faith go hand in hand. I plan to continue building my faith, as well as my spiritual relationship, in 2014. 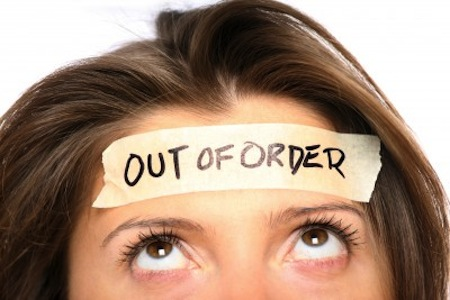 Less Stress – The late bills, “unlost” pounds, the guilt of missing out on an opportunity…all that will stay in 2013. I’m starting fresh with no stress. More Passion – I’m sure of my passion and purpose and I plan to continue walking into my destiny as the New Year unfolds. Less Fear – Going back to #1, I will have more Faith and less Fear. I will trust my instincts and go with my gut feelings. My intuition is maturing…I will embrace that. More Love – Thanks to my 11-year-old sister, I have gained an even greater love for community service and volunteer work. In 2014, I will spread even more love and joy to others through volunteering and serving my community.